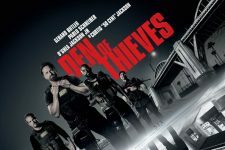 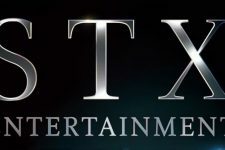 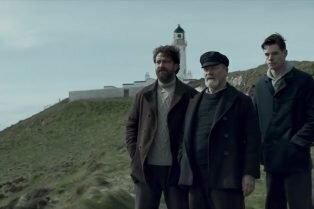 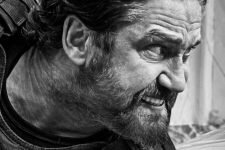 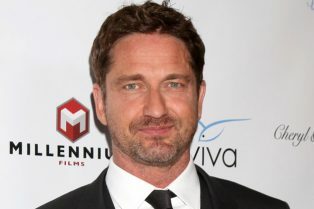 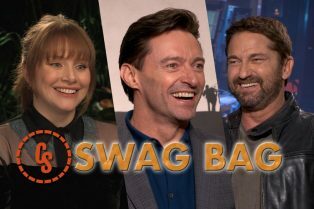 Gerard Butler Thriller Greenland Lands STX Fi..
CS Swag Bag With Hugh Jackman, Gerard Butler .. 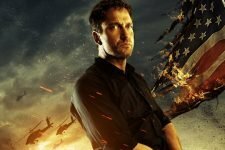 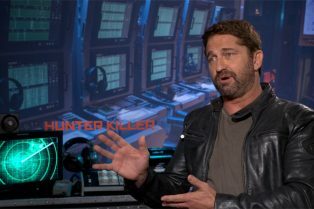 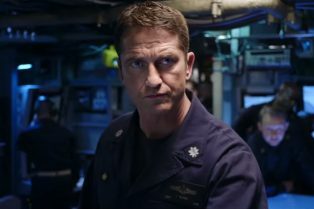 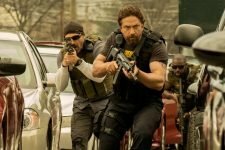 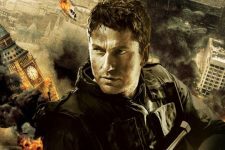 The Vanishing Trailer: Isolation, Paranoia &#..
CS Video: Gerard Butler Talks Playing the Cap..
We talk to Gerard Butler, Curtis “50 Cent” Jackson, Pablo Schreiber and O’Shea Jackson Jr.
Who is in Control in the New Geostorm Trailer? 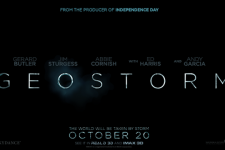 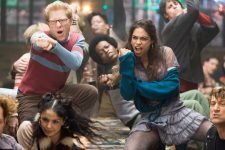 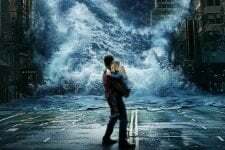 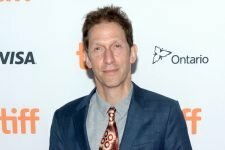 Warning: The Geostorm Trailer is Here!